Kuro Fuyusaki's posts | osu! Closed for Temporary, gonna sort up some stuff first. 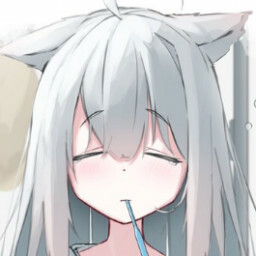 NM Req~ https://osu.ppy.sh/beatmapsets/865728#osu/1810125 Thanks in advance!